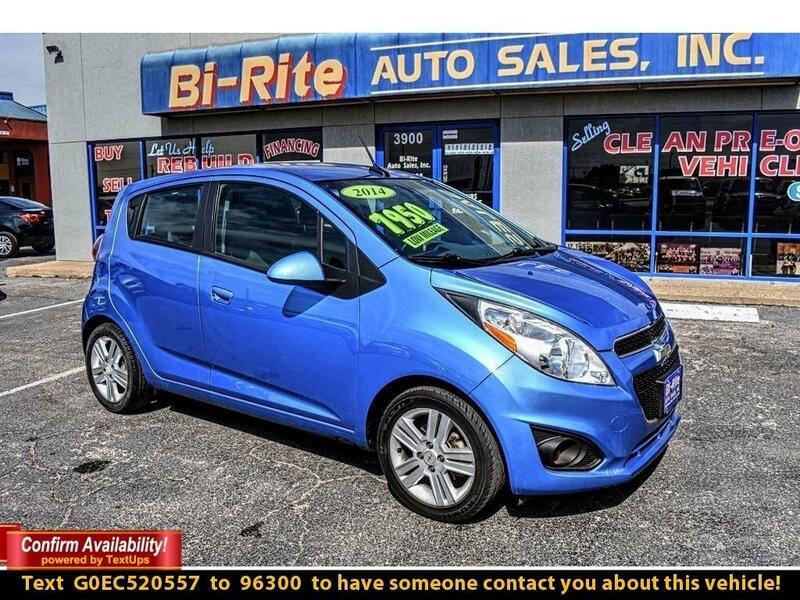 2014 Chevrolet Spark LOW MILES, FUEL EFFICENT VEICHLE !! Trim:LOW MILES, FUEL EFFICENT VEICHLE !! Vehicle Inquiry for 2014 Chevrolet Spark LOW MILES, FUEL EFFICENT VEICHLE !! Trim: LOW MILES, FUEL EFFICENT VEICHLE ! !